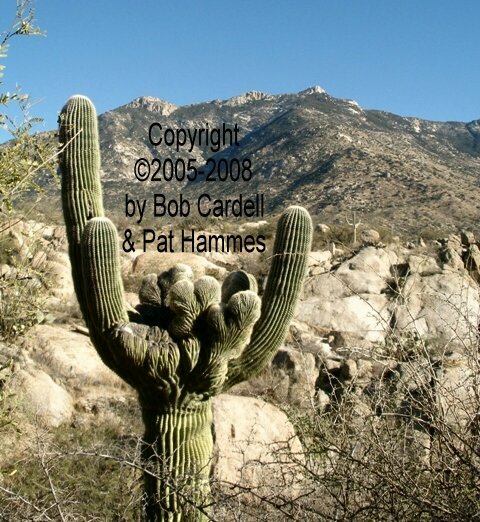 More information on this saguaro at "CSS"??? or "FW"?? ?